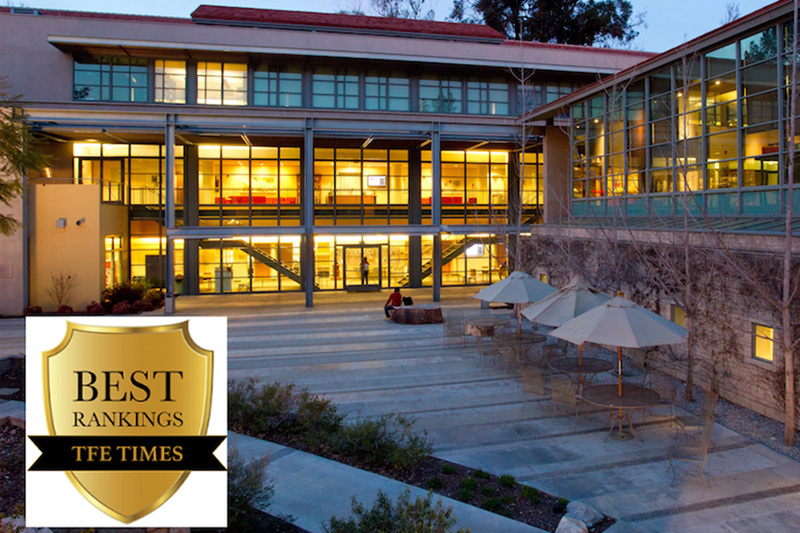 The New York University Tandon School of Engineering’s Financial Engineering master’s program has been named among the best in the 2019 TFE Times ranking. Eighty seven percent of NYU Tandon’s financial engineering graduates who were seeking employment found positions within three months of graduation, and starting salaries averaged $91,000. NYU Tandon has 276 students studying financial engineering in a customized educational environment, with small class sizes (averaging 15, and none larger than 30) and more than 50 course offerings.